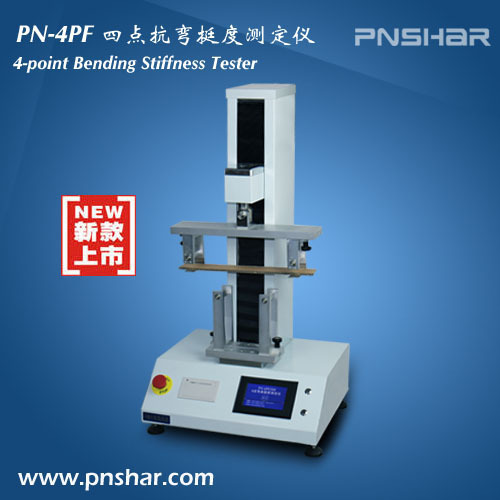 4-Point Bending Stiffness Tester determines quickly and accurately the 4-point bending stiffness on standardized samples of corrugated board according to the internations standard ISO 5628. Hangzhou PNSHAR TESTER CO.,LTD. carries over 200 products, including many other test instruments, accessories and spare parts. If you don't locate what you want, please contact us with your requirements.